In the 11th Century, Eystein angered that his son the king had been assassinated, insisted that the people choose either himself or his slave asking instead. 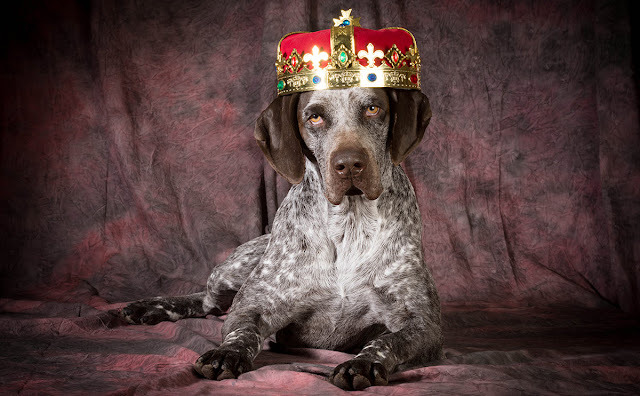 The people, disliking his slave, chose his dog, Saur, to be King of Norway. Saur ruled for three years, though admittedly, he didn't pass any laws. Saur died an early death, killed by a wolf, apparently in a duel. I'm cheating a little here because Pavlov actually used several dogs, but they were vitally important to the history of psychology. Pavlov showed that he could condition a dog to salivate on ringing a bell by feeding the dog when the bell rings. What this proved was that autonomic responses like salivation could be trained, while before that, they were considered to be completely instinctive. This led to increased attempts to condition parts of human nature previously believed to be beyond alteration. 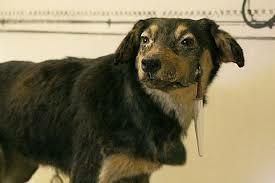 One of Pavlov's dogs can be seen stuffed in the Pavlov museum in Russia. In 1944, Franklin Roosevelt was accused of many things in his battle for his fourth term as president. However, his opponents went too far when they accused Roosevelt of sending out a destroyer simply to pick up his dog, Fala, from the Aleutian Islands. 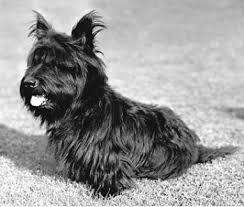 Roosevelt quipped that he himself didn't take the attacks personally, but his dog was very hurt. This humor plus the absurdity of the original charges shamed Roosevelt's opponents and he went on to win a fourth term. In 1952, Richard Nixon's political career was nearly over. He was running for vice-president, and he had taken a number of private donations that had recently come to light. 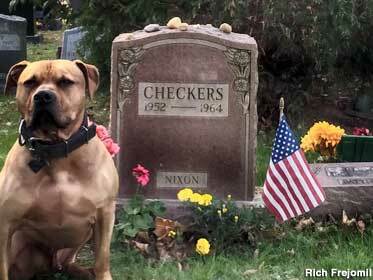 Faced with political oblivion, he claimed that his dog, Checkers, had been donated to him. He loved his dog, he said, and would never give him up. This gave him the sympathy of dog lovers everywhere, and he went on to become vice-president and eventually president. 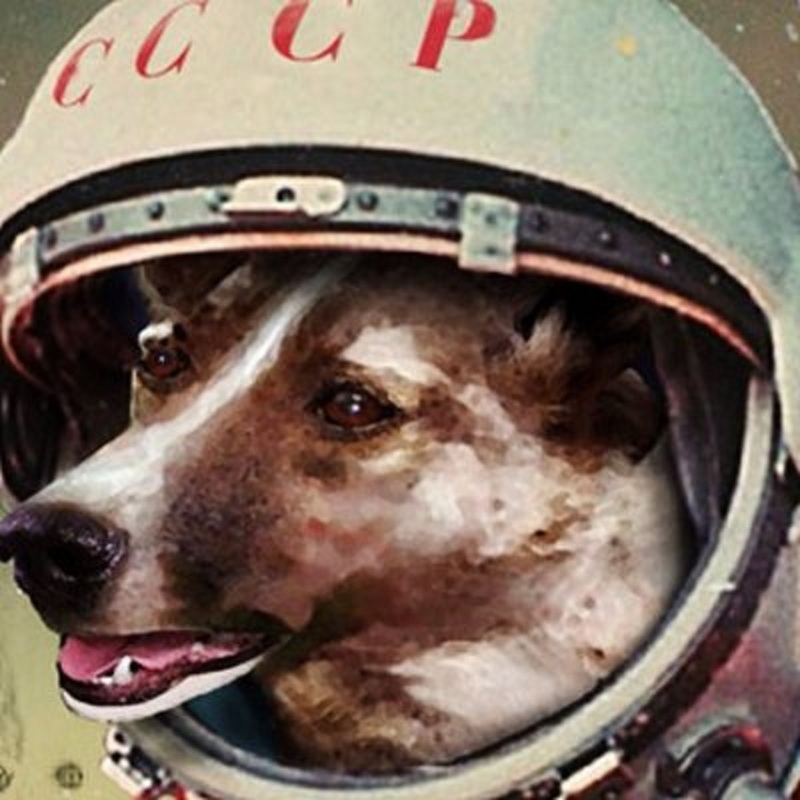 In 1957, hot on the heels of Sputnik, the Soviets decided that they wanted to launch a living creature into orbit. They launched Sputnik 2, which had on it Laika, the first ever astronaut. Laika was actually a stray dog, taken from the streets of Moscow because stray dogs could deal with extremes of cold and hunger. Unfortunately, the Soviets built no way for Sputnik 2 to return safely to the ground, and Laika died in flight.